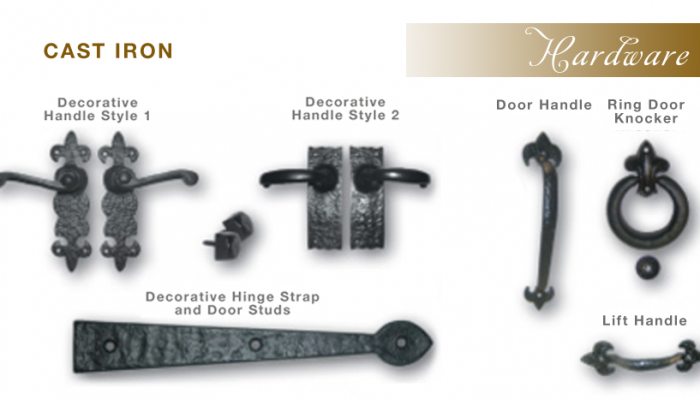 Decorative hardware gives the finish touch to your garage door. Try choosing the type of hardware that matches the style of your garage door for the best look, whether it be gothic, traditional or carriage house. 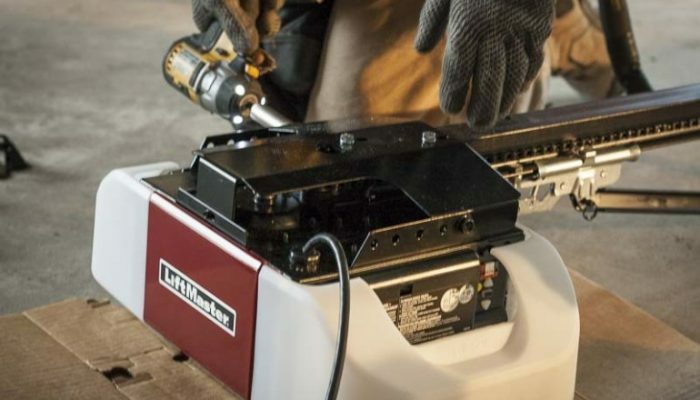 LiftMaster is made by the world’s largest manufacturer of residential and commercial garage door openers, leading the industry in product innovation and quality and NC Garage Doors is an authorized dealer. We provide a superior level of professional expertise and responsiveness in sales, installation and service of Liftmaster products. A garage door can completely change your house to add further style and sophistication. 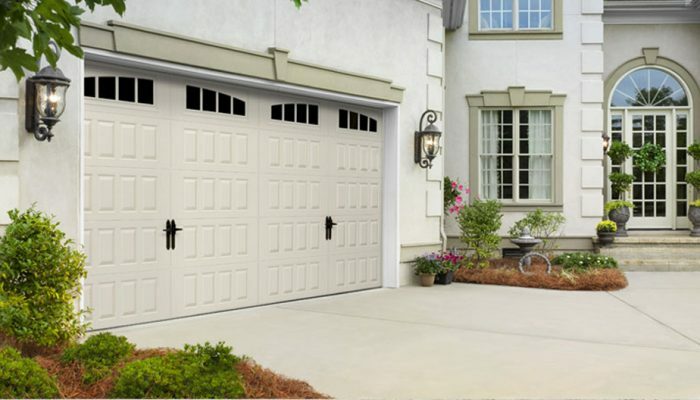 Garage doors today are upgraded, just like your kitchen, and it adds value to your home as well as curb appeal. You can further customize your garage door with paint, wood stain and hardware.